Need cash now for your note? Interested in investing on promissory notes? Contact us for a free, no obligation offer. 1st Asset Solutions is focused on providing high quality service and customer satisfaction; we will do everything we can to meet your expectations. We buy and sell promissory notes. Contact us for a free, no obligation, cash offer on your note. Please provide additional details about the promissory note you would like to buy or sell. 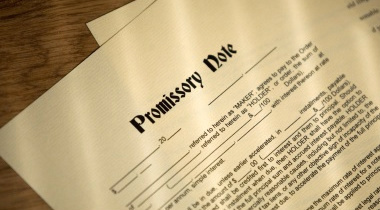 Are you interested in investing on promissory notes? We are constantly in the market to buy and sell notes. Contact us for a free, no obligation quote. Are you financing a note for someone? Would you rather have a lump sum now than receiving small payments for the next 15, 20 or 30 years? Contact us for a free, no obligation, cash offer on your note.